One-stop professional shop covering all things accounting and tax. Below are the services we can offer at Bexons. These are delivered in a professional, yet approachable manner via current secure communication methods. 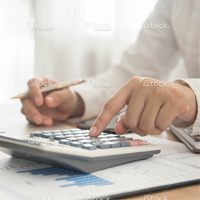 We can provide most services connected with your finances, so feel free to get in touch whether you are an individual, sole trader or a limited company. We can assist and advise with all aspects of payroll requirements, including Auto Enrolment. Our services can be delivered timely and securely utilising our online document exchange system, where submissions to the various authorities are performed electronically. 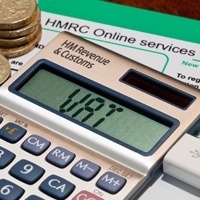 We have learned that VAT seems to become more complicated with every year that passes, leading to the establishment of expert professional contacts to draw on, when our substantial knowledge-base is stretched. Consequently, we can help and assist with the vast majority of VAT requirements of most individuals, traders and companies. 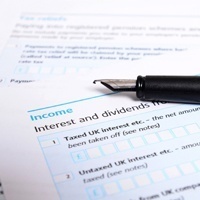 Personal taxation is a confusing subject for many; HMRC issuing guidelines that are, at best, difficult to understand. At Bexons, we can help you navigate your way through the complications of all personal taxes, whether it be Income Tax, Partnership Tax, Capital Gains Tax or Inheritance Tax. Not only can we ensure that you comply with your obligations, we will help you plan future obligations, including any entitlement to tax credits. Company Taxation obligations can cover VAT, payroll taxes (PAYE/NI etc. ), Capital Gains Tax, Stamp Duty and Corporation Tax to name a few. Each of the above come with their own complications and here at Bexons we can help you comply with them all and plan for your future. Over the past 20 years, we have continually adapted our services to meet the ever changing requirements of small and medium sized companies. As a consequence, we can now offer any level of service for the provision of book-keeping, or product of management of annual accounts. Simply tell us what you require, and we will provide a quote free of charge. On-site, off-site and cloud based services can be provided. Inheritance tax can cost loved ones hundreds of thousands in the event of your death, yet it's possible to legally avoid significant chunks of it, or possibly pay none at all. Planning for care home fees and capital gains on accumulated wealth assets that can be disposed of can be beneficial also. 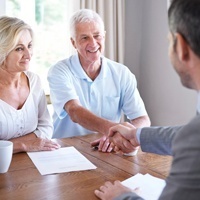 We at Bexons can provide all the help you would require in order to plan the future of your accumulated wealth. The document exchange system we have set up ensures our communication is quicker, yet more secure than sending accounts via email. 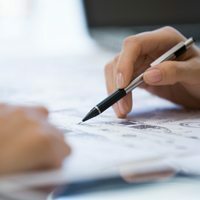 The document exchange system means private documents can be signed for electronically, anywhere in the world which can reduce costs for you further. We are also ‘Sage accounting clients’. We can therefore offer discounts on any sage functions to our clients. As businesses progress through development stages, different hurdles have to be negotiated. Finance sourcing with related business plan support can be required at many stops along a business journey. At Bexons, we will be happy to provide assistance with all aspects of it. Similarly, a business restructure can be relevant at certain milestones of a business’s life. At Bexons, we can help with group restructuring, planning for business sales or businesses valuations. A company secretarial service is also offered by Bexons together with a Registered Office service for companies. For help with either phase, please schedule an appointment with us as soon as possible.